OMG, those flower photos are stunning. That’s my favorite shade of purple! 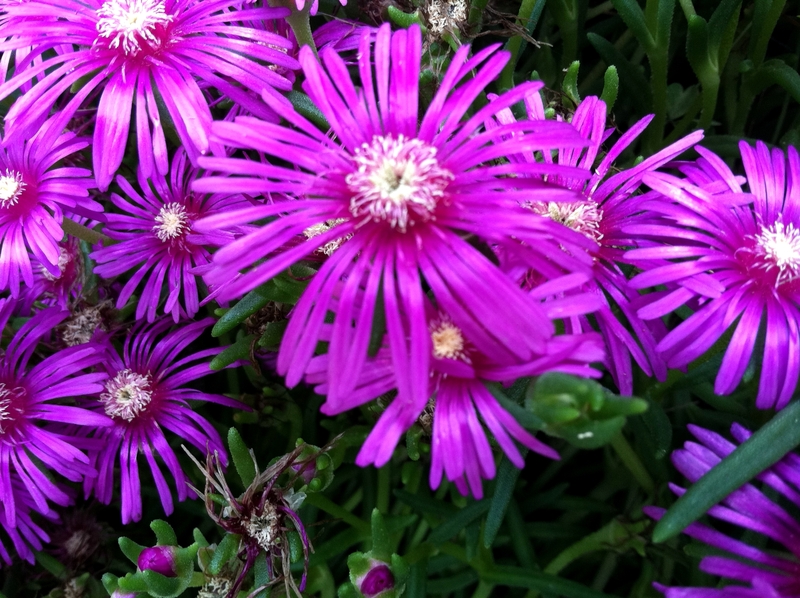 They are a beautiful purple, aren’t they? And guess what—for the life of me I do not know what variety they are! Their little ID card is sunken into the ground where I planted them. 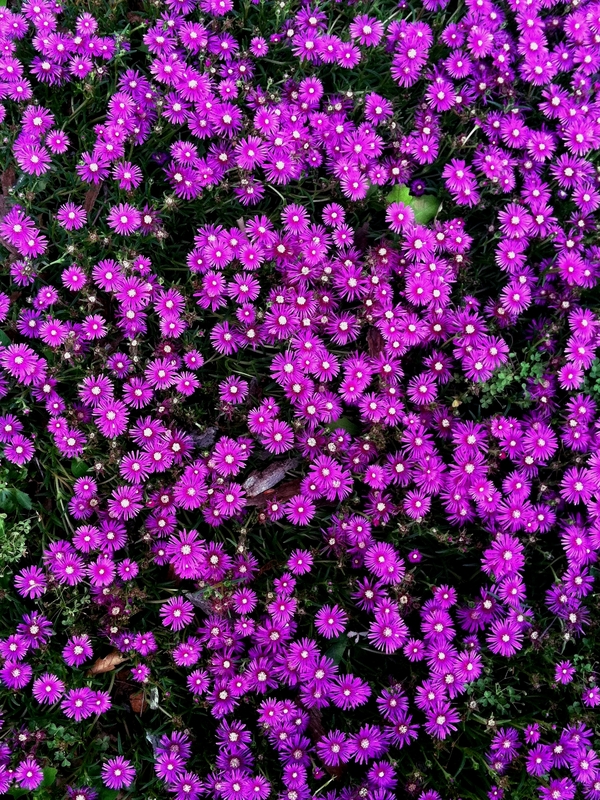 They are a sort of ground cover—not phlox, not thrift. Any help in identifying them is appreciated! This brings a smile on my face…. For that I am very glad! Thank you. I like that word “mirthful”. And yes, they are quite picturesque, unafraid to show off a bit! You’re welcome! 🙂 It’s my pleasure visiting your blog and enjoying your photography! God bless your endeavors!